If you haven't heard of powerhouse saxophonist Mack Goldsbury it may be because he's spent a significant portion of his career in Europe. But over the decades he has contributed his muscular tenor sound to more than 60 albums. 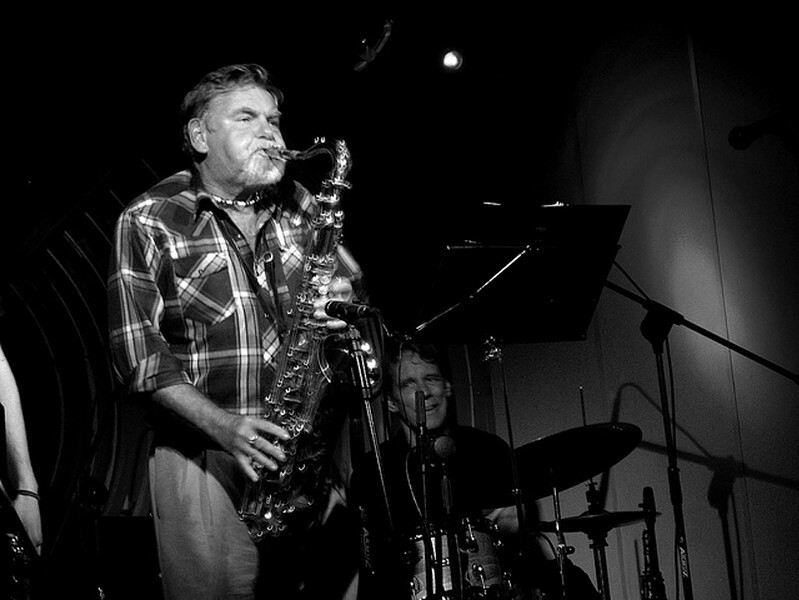 Goldsbury, who also plays flute, toured Europe with Joe Lovano and Paul Motian and has also played with Stevie Wonder, Elvin Jones, and Tony Bennett. When he takes the stage at Lovin' Cup he'll be joined by Herb Robertson on trumpet, Lou Grassy on drums, and Erik Unsworth on bass. The Mack Goldsbury Quartet performs Sunday, June 2, 8 p.m. at Lovin' Cup, 300 Park Point Drive. $10. lovincup.com, 292-9940.